Spanning 270,000 square feet of landscaped grounds, the centre will be home to 130 luxury brands and will launch in the spring of 2021. 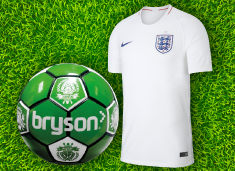 We're offering a lucky winner a FREE England Football Shirt & Bryson Football for the correct prediction of the FIFA 2018 World Cup Winner. 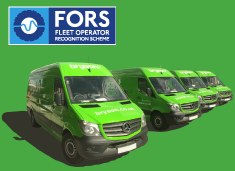 Our efforts to continually strive to be more green and encourage growth, we are happy to announce our Bryson fleet of vans are FORS certified. We are excited and humbled to announce that we have received a Bronze Award 2017-2018 as a Portwest distributor. 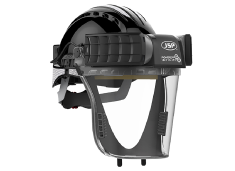 PowerCap® Infinity® is the very latest in PAPR technology, combining decades of innovation from JSP in the fields of respiratory, head, eye and face protection. 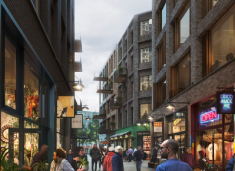 The firm has entered into a Master Development Agreement with Southwark Council and submitted an outline planning application for the Canada Water Masterplan. 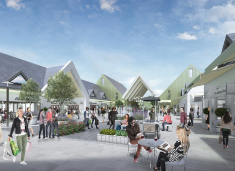 The planning submission also includes a detailed planning application for the project’s first three buildings, which include workspace, homes and a new leisure centre. 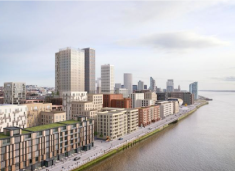 Plans have been re-jigged for the 60-hectare regeneration scheme along the Mersey. 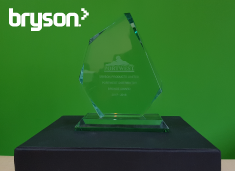 We’re always striving to be more green and our latest award acknowledges this key company value. 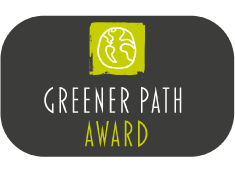 Pioneering environmental waste management company, ACM Environmental PLC, announced that we are a winner of a Greener Path Award for consistently achieving zero % waste to landfill in 2017. 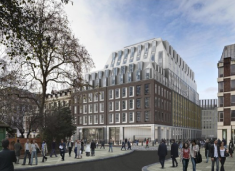 Great Portland Estates has confirmed it is to start building work on its planned Hanover Square scheme in London after securing a pre-let. 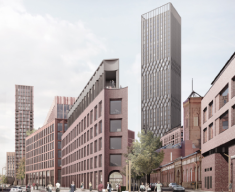 Planning green light for a £350m joint office, retail and residential development around what would be the tallest building in Yorkshire.